UMass cancels all EDM events “forever,” books Trinidad “Popped a Molly I’m Sweating” James. In one of the more flagrant displays of EDM-related idiocy recently, University of Massachusetts canceled any and all “EDM” events, including upcoming performances by Pretty Lights and Above & Beyond. 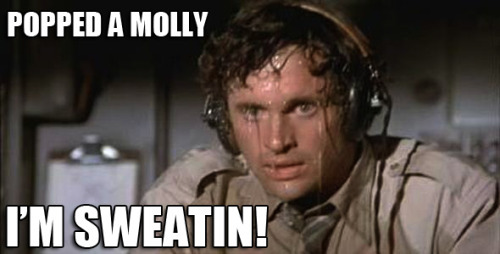 They then proceeded to book the rapper who got famous for the lyrics “Popped a Molly I’m Sweating,” Trinidad James. There’s so much brain here I’m amazed it fits in the administrative building. (via YourEDM). ← Happy Breaking Bad Day! Here’s Aaron Paul doing vocals on a dance track to celebrate!